Bring your furry friends to a day of fun and help support animals in need everywhere! 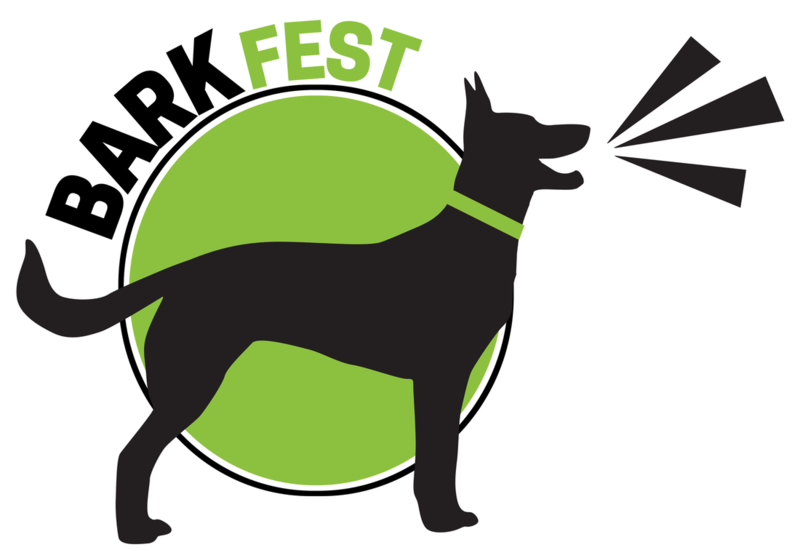 Featuring games, contests, food truck (for your pooch! ), food and refreshments (for humans), photobooth, kissing booth, educational information, and lots more!